LinkedIn has leap-frogged Twitter as the No. 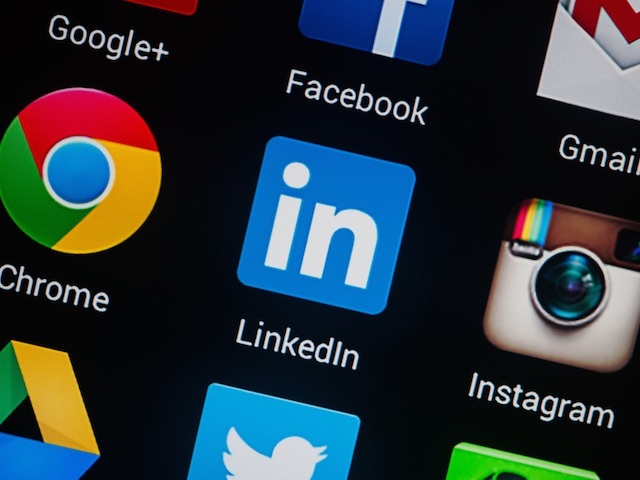 1 social network for content marketing, reveals a new study. A December survey from the Content Marketing Institute and the Direct Marketing Association UK found that 96 percent of respondents use LinkedIn for content marketing, compared to 85 percent in 2013. Twitter finished second in the poll, with 89 percent using this platform, which was the same number as the previous year. Facebook, cited by 69 percent of respondents (down from 75 percent in 2013), finished a distant third, ahead of YouTube (68 percent), Google+ (68 percent) and Pinterest (37 percent). Snapchat was the only new entry in the study, used by 6 percent of marketers.